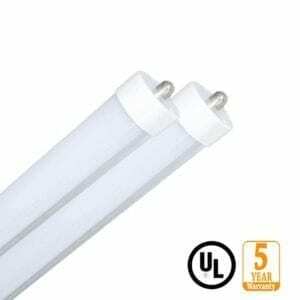 Replacing outdated fluorescent tubes with high efficiency LED tube lights makes sense. Reduce energy consumption over 50% improve visual acuity with higher Color rendering index (CRI) and eliminate routine maintenance associate with lamps and ballast. 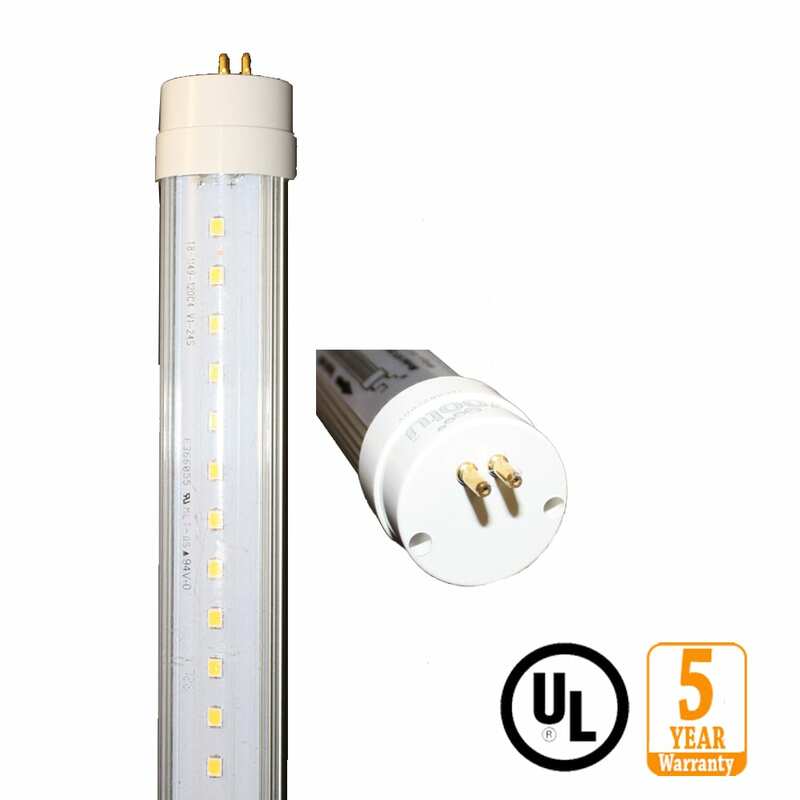 Americas best tube lights have proven reliability we have been supplying LED tube lights for close to 10 years and have always remained at the forefront of technological advances in this faced paced market. Today we continue to use a robust aluminum heatsink to thermally manage diode temperatures and guarantee our 50,000 hour life expectancy will be trouble free. 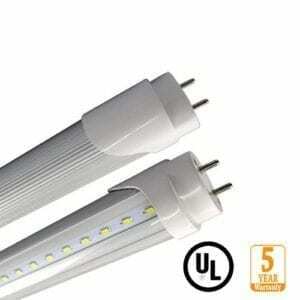 Directional illumination is why LED tube lights are more efficient than omni directional fluorescent tubes. 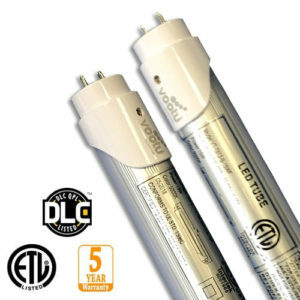 All of our Americas Best LED tube lights carry UL or ETL listings and DLC approved for local rebates where available. T5 LED Tube replaces 54W high output tubes using a T8 body with T5 (offset G5 pin) end caps.